I totally neglected to mention this the other day when I had my big update, but Bill Ward’s web site now has online ordering for selected merchandise items. You can purchase his second CD “When the Bough Breaks” (with correct album cover art), as well as a couple of posters. 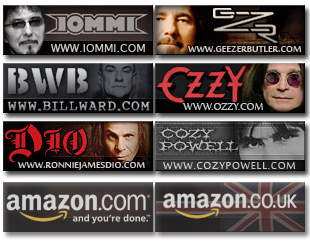 Head on over to the Bill Ward Official Site and check out the merchandise page. After the last tour everything fell apart again. The original idea I thought we were going to do was write a new album and we had many, many cassettes of songs and rehearsals we were working on. It’s all away safe right now. Things just seemed to fall apart. Originally I was going to take a month off, then play some more with Tony (Iommi, Sabbath’s guitarist) in the UK, riffs and things like that. But it just petered out and just after that time period ‘The Osbournes’ came out in America and of course it was massive. So I guess that’s where things are now. 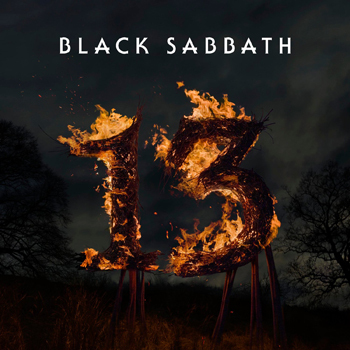 I still don’t know whether Sabbath will tour or do an album again. Which is a shame as there was some really good stuff that was being compiled. Who knows, things can turn round! Bill has a lot more to say about several things, so check out the interview here. And make sure to check out his site for merchandise.